Below are some of the most popular attractions in the Puerto Vallarta area. Visit http://visitpuertovallarta.com for additional information on these locations, events, places to eat and much more. 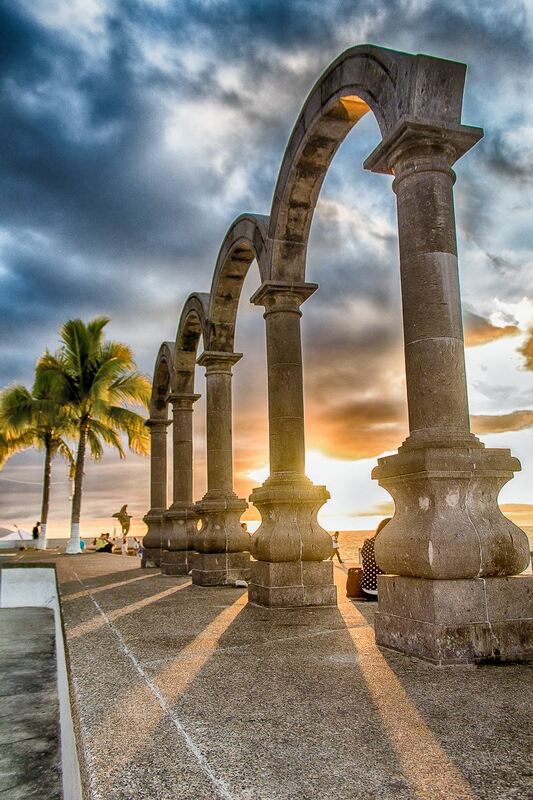 Located in the historic center of Puerto Vallarta, the El Malecon is a 0.5 mile long promenade that provides visitors with a view of numerous beautiful vistas. Alongside the pier, visitors can find a large concentration of art galleries, jewelry stores, restaurants, and bars, as well as more than 15 sculptures created by some of the most famous Mexican artists, including the Arch sculpture artist. In front of the Arch sculpture is the main square, known as “Plaza de Armas”, a beautiful square decorated by gardens. During the end of October and beginning of November, El Malecón is decorated with traditional Mexican altars to celebrate “honor the Día de los Muertos” celebration. 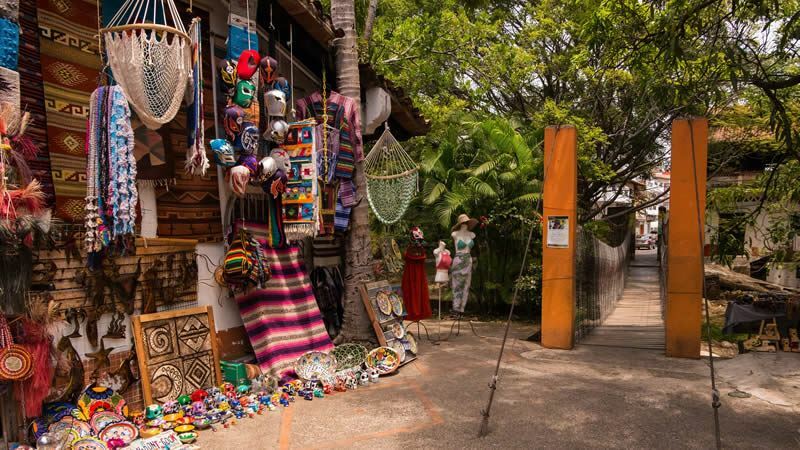 Located in the middle of old Vallarta, Cuale River Island is the location of the Cultural Centre Cuale, a peaceful area for walking or running. Beautiful stairs link the island to a residential area, where you can see a spectacular view of the Puerto Vallarta Mountains. An educational research center and garden high in the Sierra Madre Mountains, the Vallarta Botanical Gardens encompass 20 acres of land with a collection of over 3,000 plant species divided into nine sections: Palm Gardens, Rose garden, Tree Fern Grotto, Orchid House, Jungle Trails, Tropical Bird Watching, Agave Gardens, Displays of Mexican Wildflowers, and Carnivorous Plants. 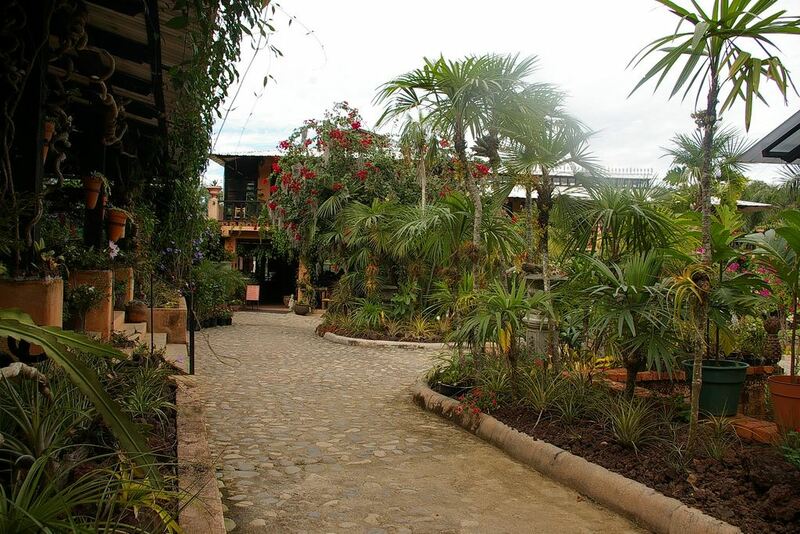 As a complementary activity the gardens offer swimming in the crystal clear waters of the Los Horcones River.